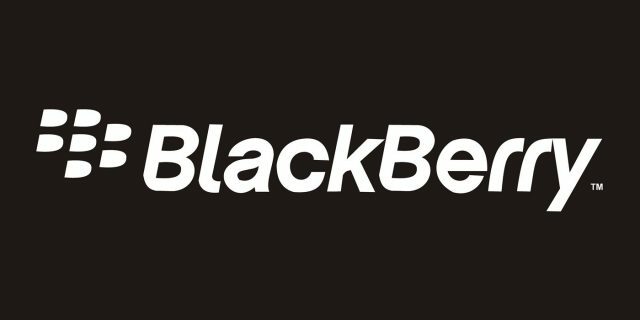 BlackBerry is all ready to launch Key 2 LE at IFA 2018 on August 30th. 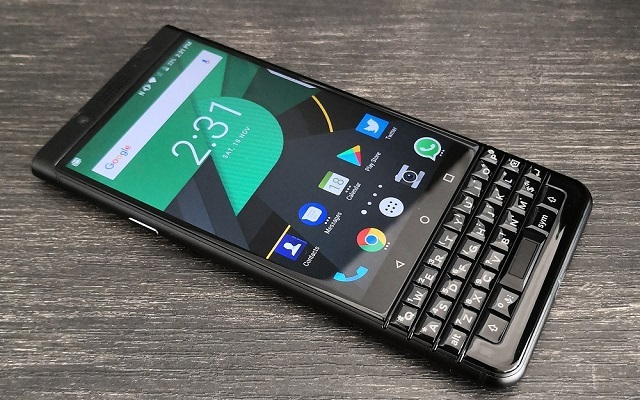 BlackBerry KEY2 LE will be a Budget-Friendly Smartphone with QWERTY Keyboard. 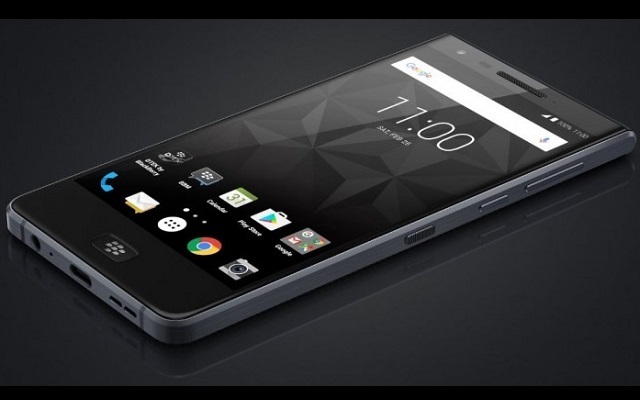 Last year, BlackBerry has announced its KEYone with QWERTY Keyboard. 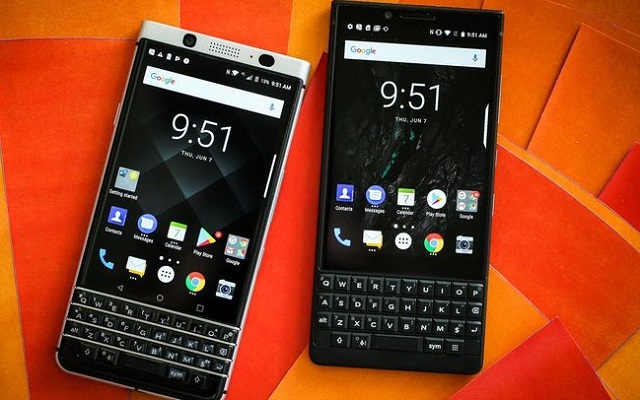 Now, BlackBerry KEYone Oreo Update Scheduled for August 13th. 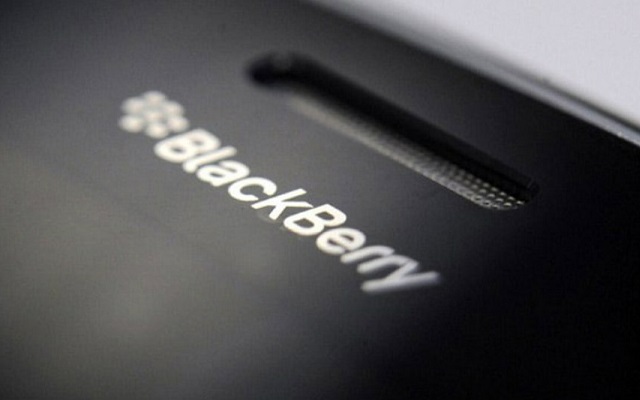 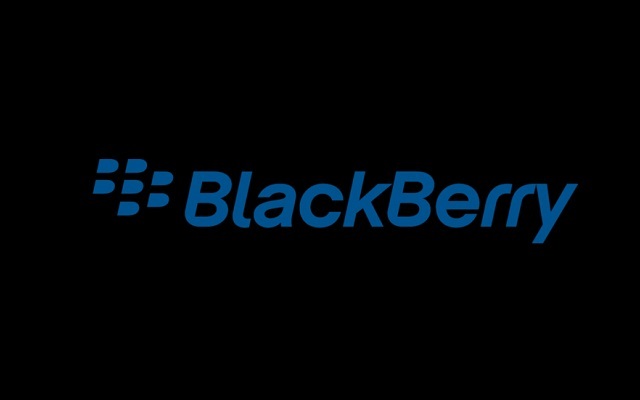 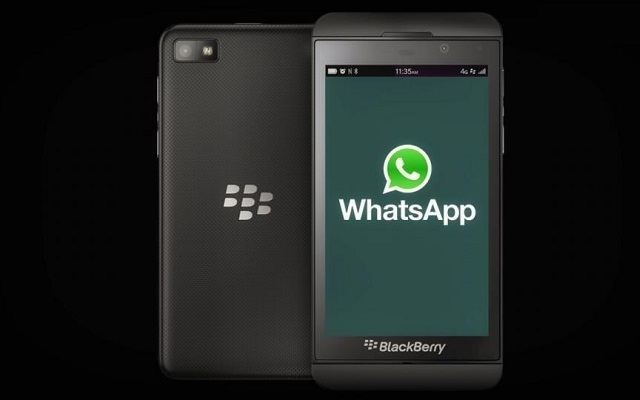 BlackBerry has confirmed the launch date of the phone on its official Twitter account. BlackBerry Latest Patent Shows a New Camera Design. 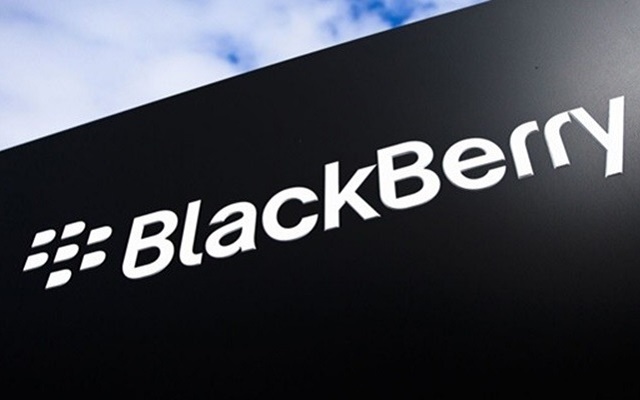 This agreement could lead to a BlackBerry-branded smartwatch in the future.